SVG Sketch file – (single line path SVG file specifically designed for use with cutting machines with a pen attachment.) While the sketch design will NOT work for cutting, a Cuttable offset is also included. 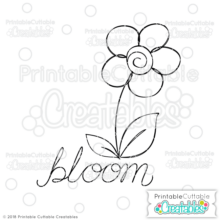 Great for free digital stamps, printable coloring pages, & so much more! 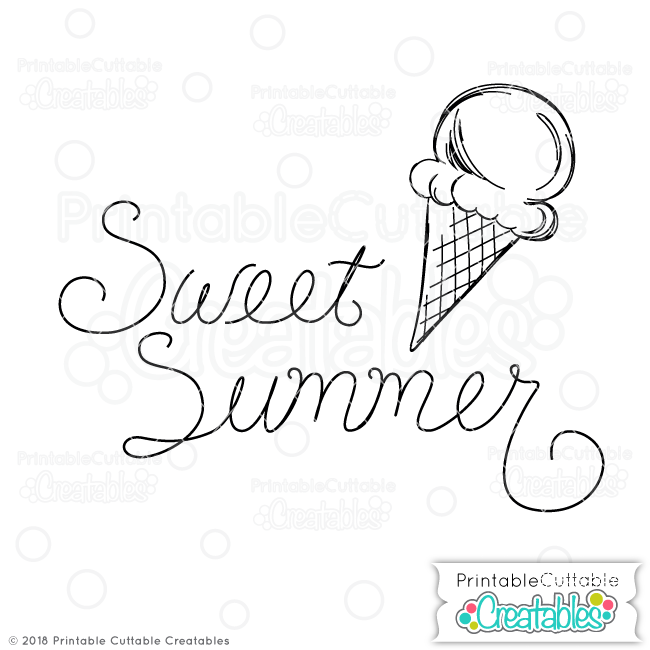 Stay sweet in the Summer heat with this Sweet Summer Ice Cream Cone SVG Sketch File! This sketchable SVG file is a single path design, perfect for adding a hand drawn touch with your cutting machine’s pen tool! Featuring a hand sketched doodle of a tasty ice cream cone, with a hand lettered Sweet Summer title. 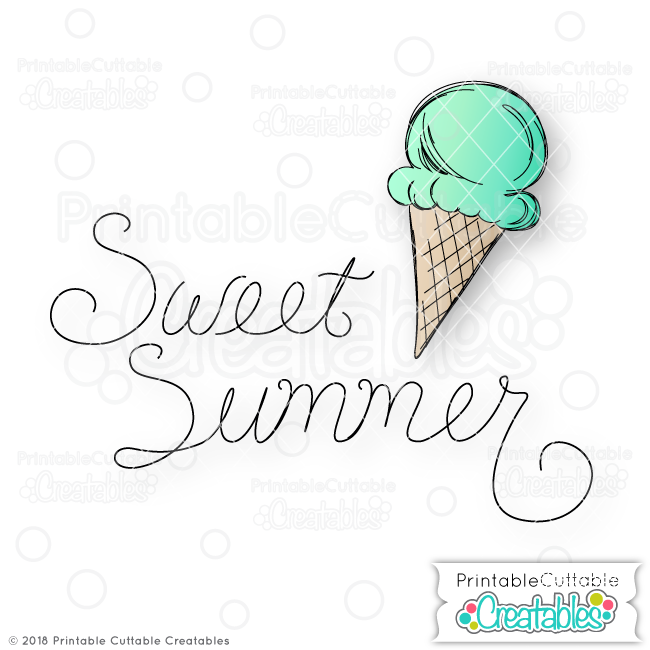 This Sweet Summer Ice Cream Cone SVG Sketch File also includes a cuttable offset so you can sketch and cut this design using your Silhouette Cameo, Cricut, KNK Zing or other cutting machine that can draw with a pen tool! Sketchable SVG Files are perfect for Digital Stamps, coloring pages, and other fun coloring projects with your cutting machine’s drawing tool! 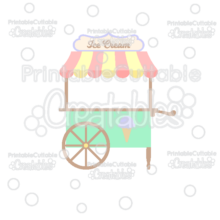 Also included are high resolution 300dpi PNG Doodle Sweet Summer Ice Cream Cone Clipart files with transparent backgrounds, great for printing and coloring! Make tags, labels, and other printable projects! 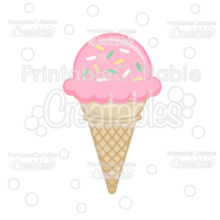 The Doodle Sweet Summer Ice Cream Cone SVG Sketch File also makes a great vector design element for web and graphic design projects and are compatible with Adobe Illustrator, CorelDraw, Affinity Designer, Inkscape, and other vector programs that open SVG files.